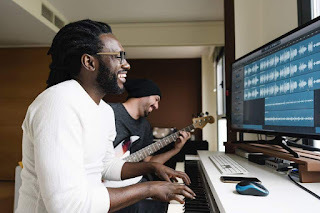 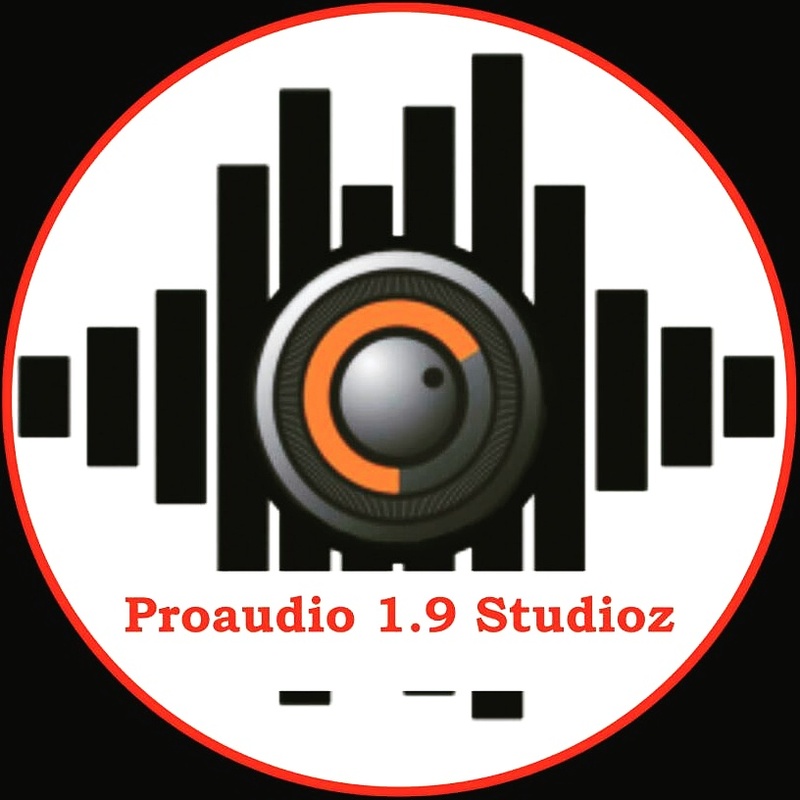 ProAudio 1.9 music studios, A foremost music recording studio with world class music producers and sound engineers based in abuja is currently doing a summer recording promo for all recording artists in Nigeria and in the diaspora. This is a once in a lifetime opportunity for all artists to enhance their careers before the end of the year. 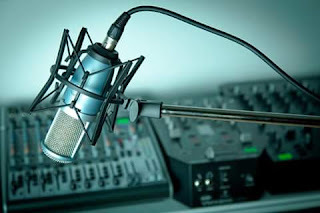 The deal also comes with a massive promo of every song recorded by any artist. 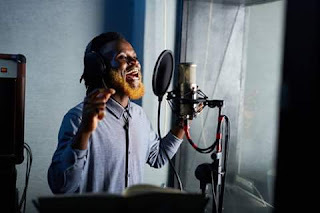 The artist also gets an opportunity to feature a celebrity artist, how about that. This is a rare opportunity, grab it with both hands.